The Danish trend that’s sweeping the nation might not have an English translation, but it has a unique approach when it comes to home design. Hygge (prounounced hue-guh) is a Danish word, or perhaps more accurately, a feeling you get when you’re experiencing a moment that’s out of the ordinary, cozy, charming or just plain special. A weekend and a few hundred bucks can unleash your inner craftsman Garages often harbor a not-so-secret second life: heroic home workshop. 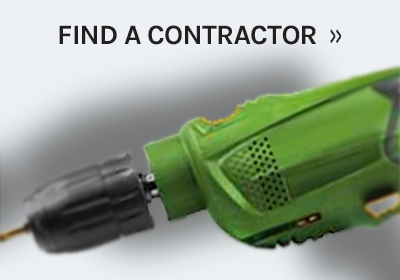 They’re well-suited to the task, with a tolerance for the noise and dust of do-it-yourself projects. But if a garage workshop isn’t comfortable and convenient to use, you’ll avoid projects rather than enjoy them.